Aluminum-free deodorants are a rapidly growing body care category. 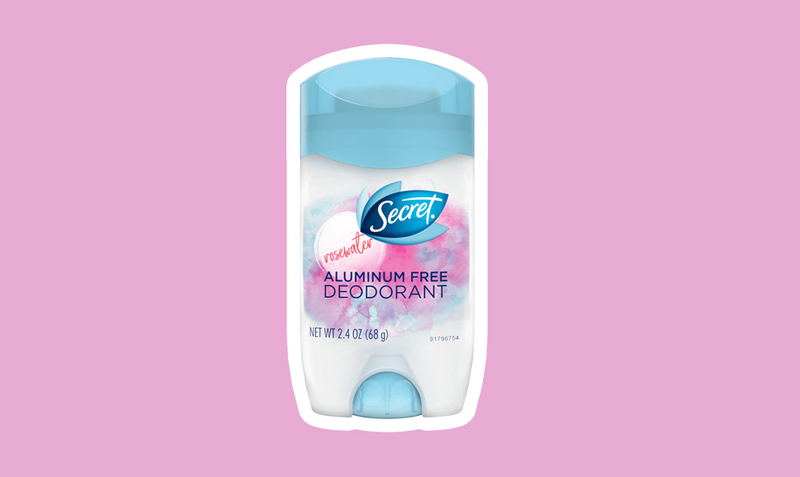 Even if you’re a die-hard antiperspirant user, you’ve probably heard people talking about their search for the best aluminum-free deodorant—which can be a long process that often involves trial and error. In case you need to brush up on the difference between deodorants and antiperspirants, know this: Deodorants don’t reduce wetness. 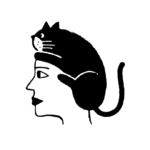 What they do is reduce the bacteria that thrive in perspiration and cause odors. Antiperspirants, on the other hand, plug the sweat duct, keeping you dry—and they plug it using aluminum. But with growing concerns surrounding daily use of aluminum (which, by the way, is all still pretty TBD since no clear link has been found between aluminum and breast cancer), even major drugstore brands are hopping on the aluminum-free train. 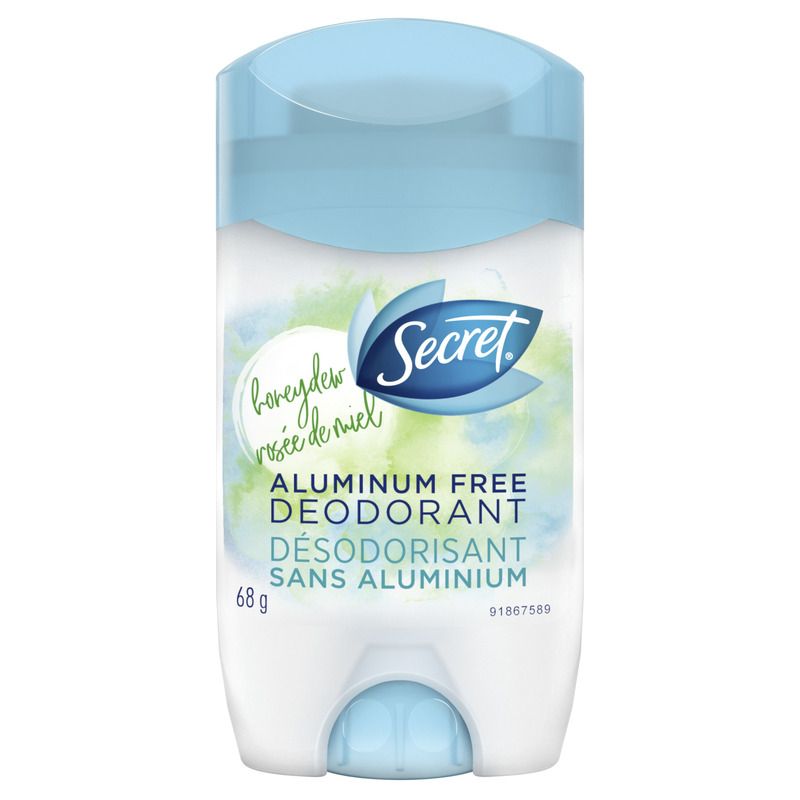 The latest to do so is Secret, who has launched its first-ever aluminum-free deodorant. Available in three scents (Rosewater, Daylily and Honeydew), the products are totally free of aluminum, parabens and dyes, and in fact, 60% of the ingredients are found in skin care lotion, making them super mild and non-irritating to use (irritation is a common complaint when using aluminum-free deodorants). Just a heads up, if you’re sensitive to scent, know that the Secret deodorants feature twice the scent of the brand’s antiperspirants to make up the odor protection. This is a major move for a brand as big as Secret, and we’re excited to see where this takes the aluminum-free deodorant movement. For now, you can pick up the new releases at drugstores starting this month.